Weekdays are significantly less busy than weekends. Lunches are significantly less busy than evenings. Be advised that if you come on a Friday, Saturday or Sunday night you will probably have to wait for a table. We offer drinks and blankets to those waiting for tables. Yes, we offer take-out! You are welcome to order either in person or over the phone, just let us know you want it to go. However in very rare instances we may be running low on dough or be too busy to do take-out orders. We appreciate your understanding if this is the case! No, Pizzetta is a small, tightly-run restaurant without the resources to offer a delivery service. At this time we do not accept reservations. However, you are welcome to call to ask how crowded the restaurant currently is. Is Pizzetta a good place to bring a large party? Pizzetta is a cozy restaurant with only four tables inside. 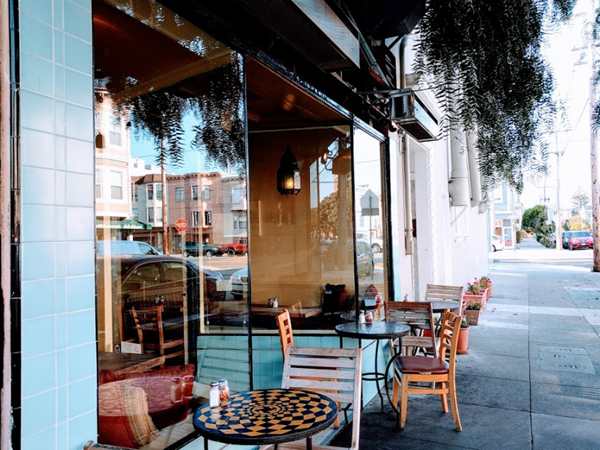 It can be difficult for us to accommodate groups of more than four, but this depends on how crowded the restaurant is and whether your group is willing to be seated outdoors. Do you accept Visa, Mastercard, checks, money orders, etc.? Yes, we recently started accepting cards via Square. I had the best pizza of my life at Pizzetta last week, but it’s not on the menu anymore! How can I have it again? 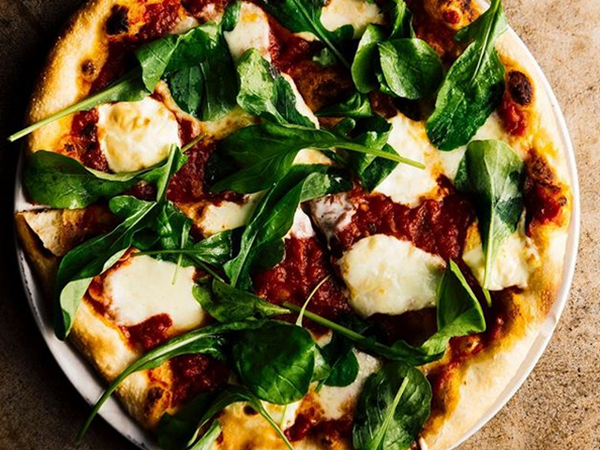 Our menu changes weekly based on what’s in season, but your favorite pizza will probably be back! I’m a vegetarian or have other dietary needs. Can you help me? While our menu is carefully crafted and we prefer not to do too many substitutions, we’re happy to try to work around your dietary needs. Let us know while ordering, and we’ll let you know what we can do.